FAA Group 2 Hangar. Advanced fire - fighting foam system designed in accordance to NFPA 409 Standard Can accommodate 2 x Airbus 320 plus several executive jets at any one time. Flight Ops Department operating 24x7 365 days Ground support services offering full range of ground and aircraft handling services. Plans are under way to build a second hangar on the company's 1.8ha site, It was a risky move, even a gamble. After all, why leave the established Seletar Aerospace Park in Singapore to resettle operations across the Johor Strait ? 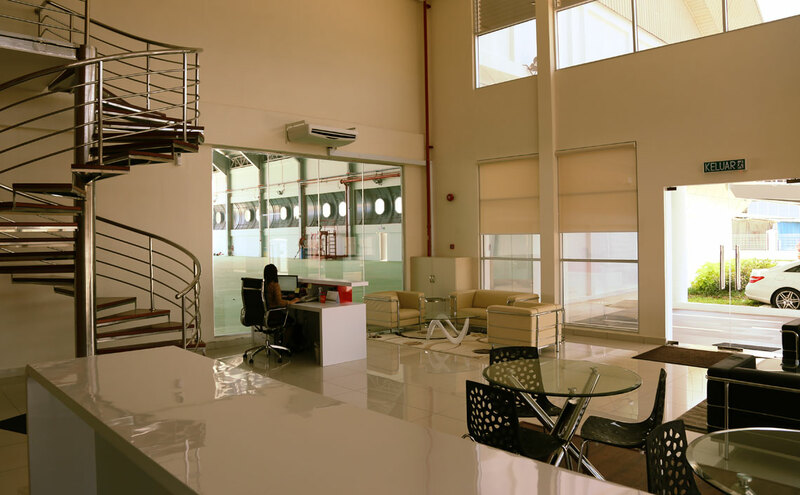 Up and coming: EJA's facility (above) will have FBO, MRO and an office complex covering some 70,000 sq ft. 'Our customers are looking at lower costs and convenience which we can offer at Senai with our new facility,' says joint owner Prithpal Singh. EJA’s fleet currently comprises a Cessna Citation 500, Hawker 700, Gulfstream Westwind 1 and Westwind 2 and King Air 350. The two Westwinds are permanently configured for medical evacuation, and fly for a specialist subsidiary business, Flying Doctors Asia. One more long-range aircraft will be added later this year. Private jet operators in Hong Kong are adding aircraft at a rapid pace as wealthier mainland Chinese keep luxury aircraft in the city to avoid bureaucratic hurdles and taxes at home, but a lack of infrastructure could limit the market's growth. 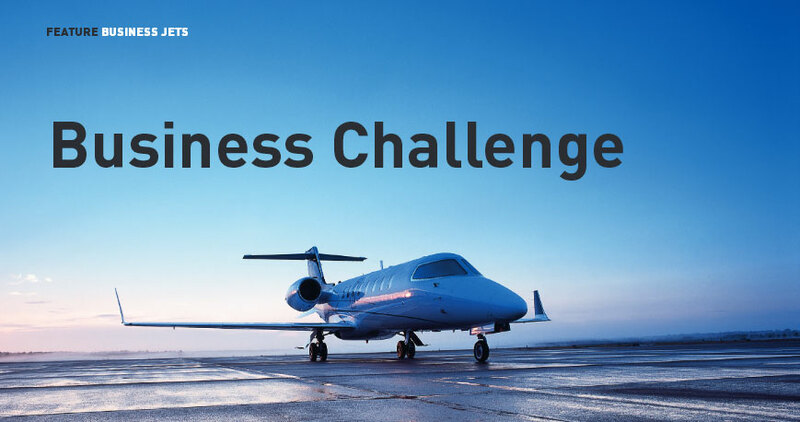 Asia’s market for pre-owned business aircraft is expected to grow substantially in three to five years as today’s buyers of new business jets put their aircraft on the market and trade up to newer models, according to several consultants who operate in the region. The trend is predicted to be most dramatic in Southeast Asia and China, where business aviation now is just taking hold. (SINGAPORE) If you have money and want to flaunt it, mansions, limousines, and yachts are no longer enough. For the super rich of Asia, owning a private jet has become the ultimate status symbol. Executive-jet makers aiming to woo Asia's growing ranks of billionaires and multi-millionaires were out in force at the Singapore Airshow, which drew to a close over the weekend. CHANGI Airport's decision to force all non-scheduled flights to apply for slots is causing consternation among charter and private flight operators. Up until the end of last year, non-scheduled flights could land and take-off from Changi by filing a flight plan just hours earlier. EJA labur RM40 juta bina pusat selenggara jet di Senai. Fasa pertama kemudahan pesawat eksekutif dijangka siap tahun depan EXECUTIVE Jets Asia (EJA) akan membina hangar bagi pesawat eksekutif di Taman Penerbangan Senai di Senai, Johor membabitkan pelaburan RM40 juta. Executive Jets Asia would be interested to talk to both strategic and financial investors about raising USD 15m for a stake of up to 49%, CEO and co-founder Prithpal Singh said. The Singapore-based jet chartering company had revenues of SGD 10m last year and has no debts. The company is currently in preliminary talks with two Singapore-based private equity firms, he added. Singh and Director Mohammed Yunos each hold a 40% stake in the company, while director David Ho holds 20%. 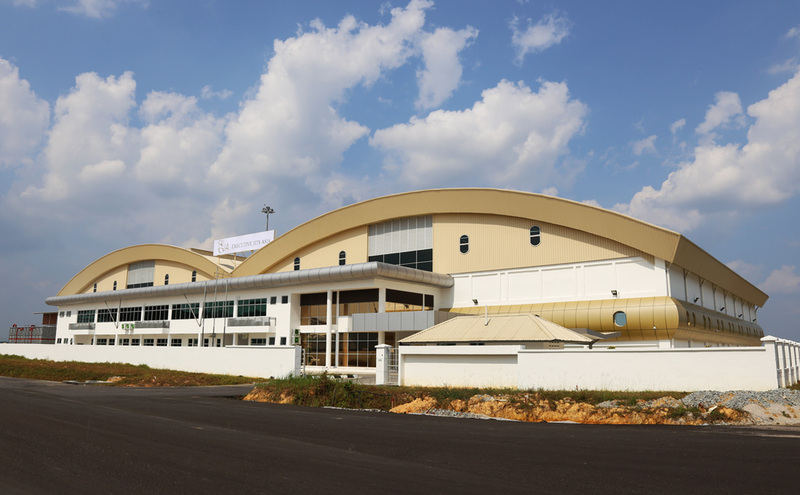 Air charter provider, Executive Jets Asia (EJA), will invest RM40 million to construct hangar facilities at the Senai Airport Aviation Park to cater for business jets ranging from the Airbus A320 to B737. Chief Executive Officer Prithpal Singh said the Senai Airport was an excellent location for the 7,400 square meter hangar which was expected to be completed in three years. Executive Jets Asia will commence construction of a 80,000sqft(7,400sq metre) aircraft hangar with the capability to handle all manner of business jets up to the size of Air bus A320 and B737. Singapore’s status as an international hub for aviation has long been established. Changi Airport saw record passenger volume last year, with more than 42 million people passing through, making it one of the busiest airports in Asia. Exec Jets Are Coming But is Asia Ready? Everybody's doing it so why can't i... own a private jet?